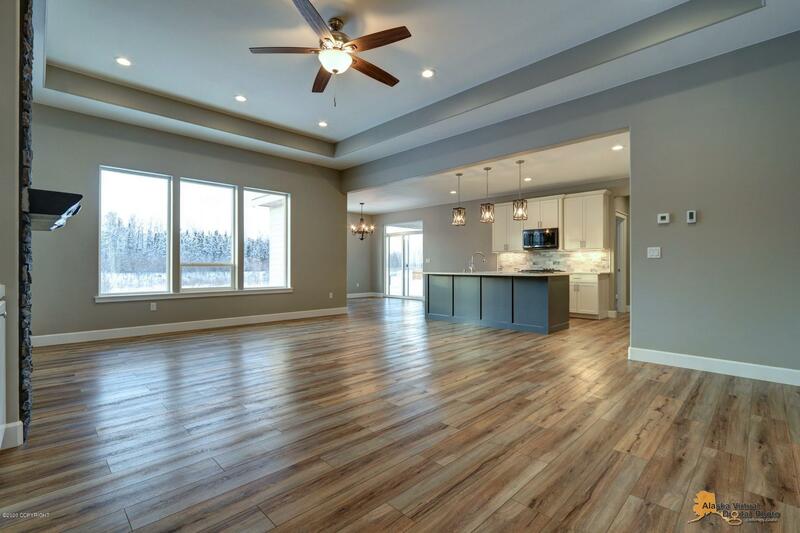 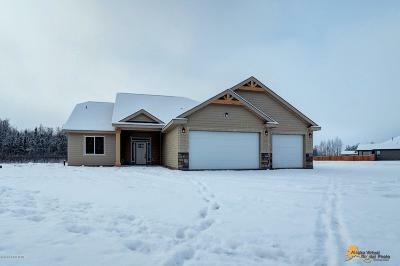 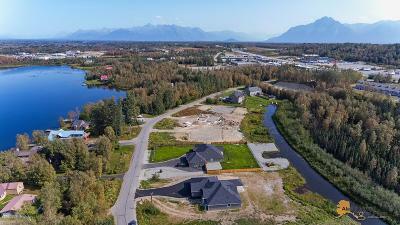 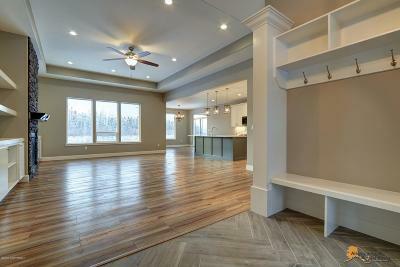 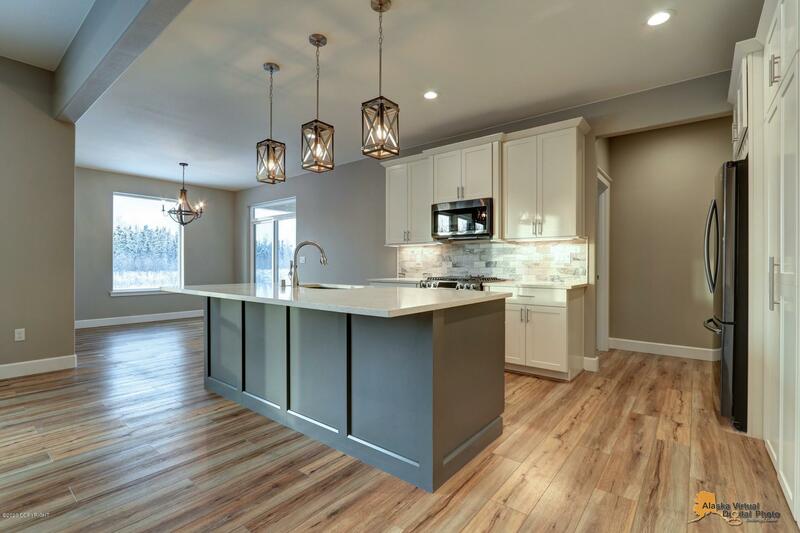 Pilots Cove on the Canal of Wasilla Lake presents a brand new ranch plan by Award Winning Builder Northern Quality Homes. 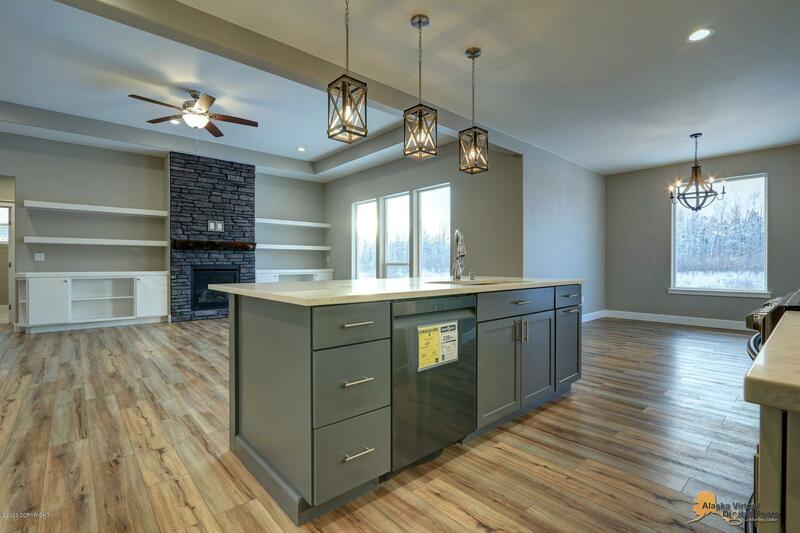 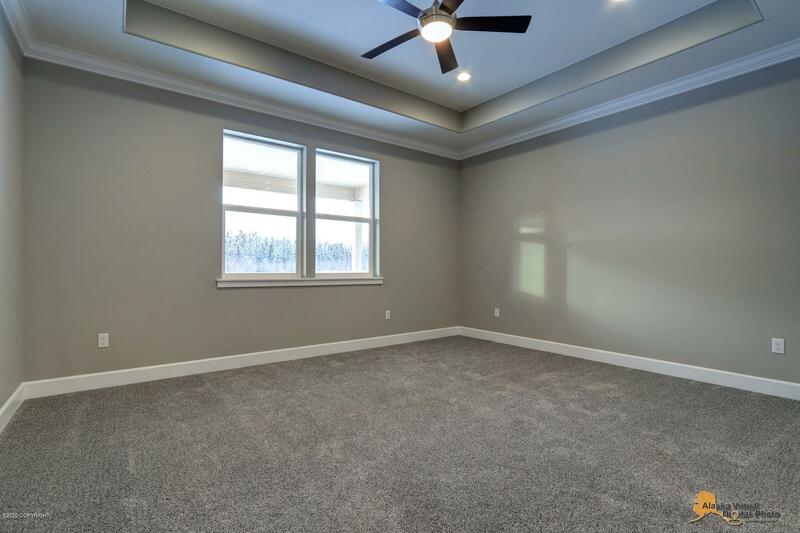 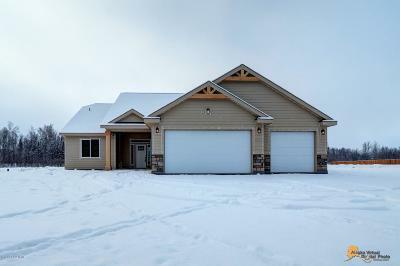 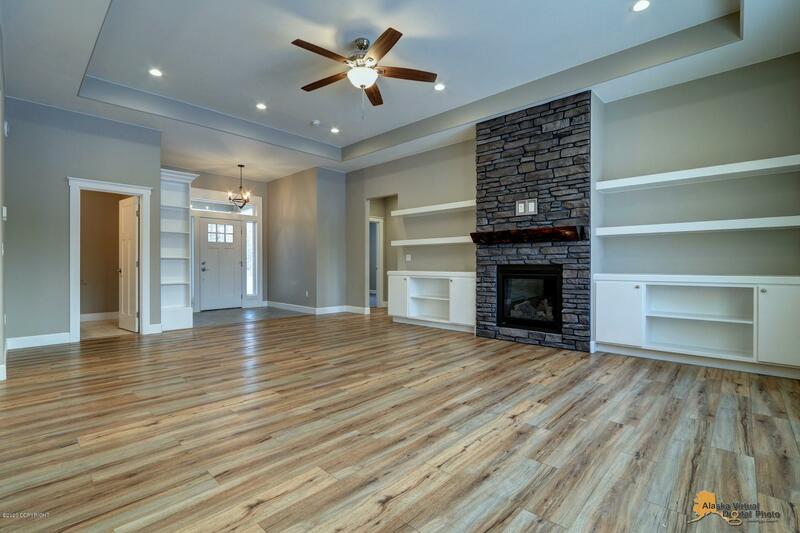 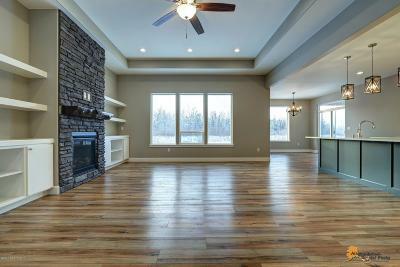 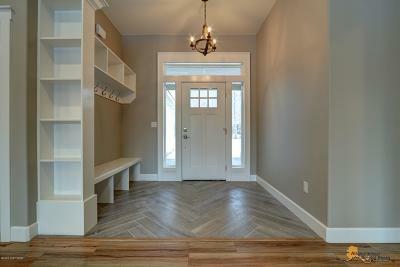 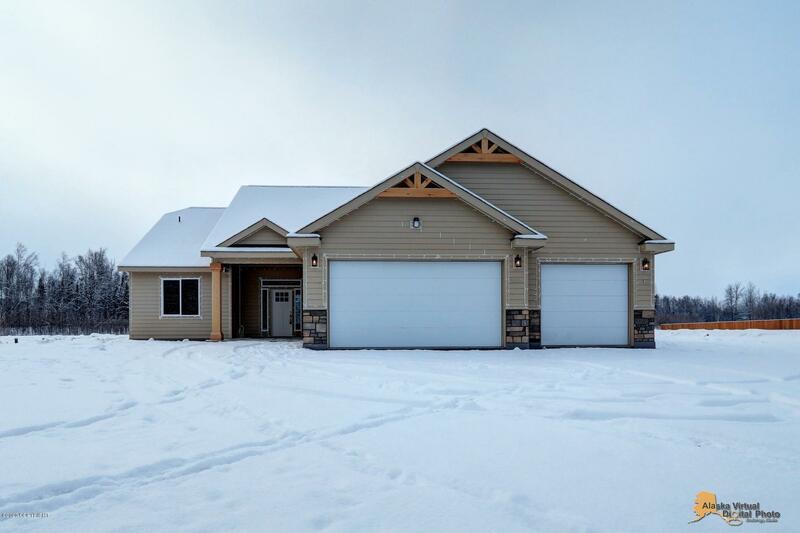 Home features a massive 816 sqft 3 car garage, with a bonus room above the garage perfect for guests and or game room. 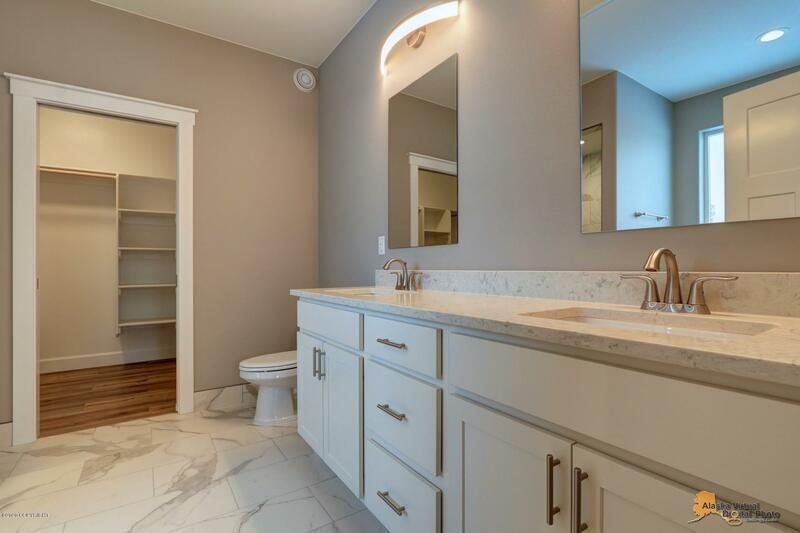 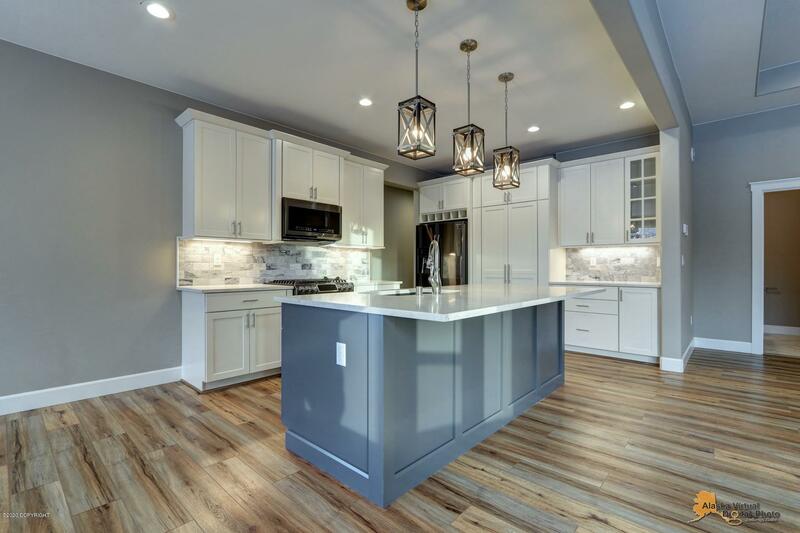 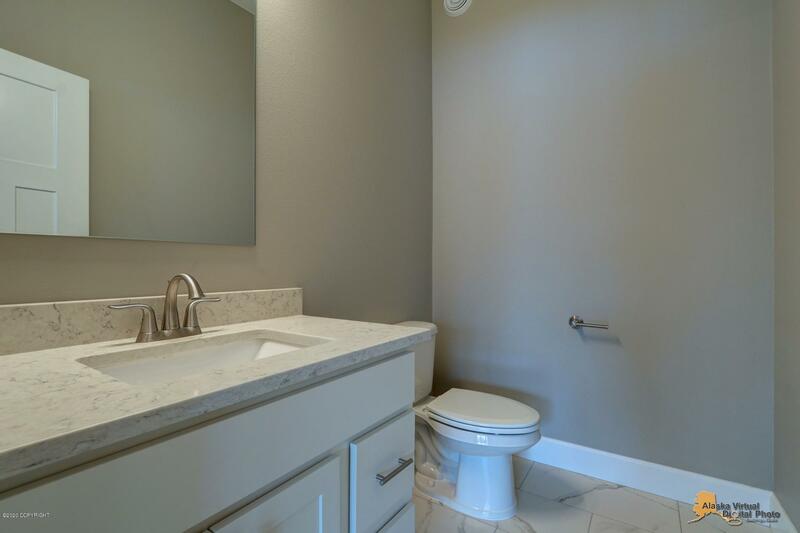 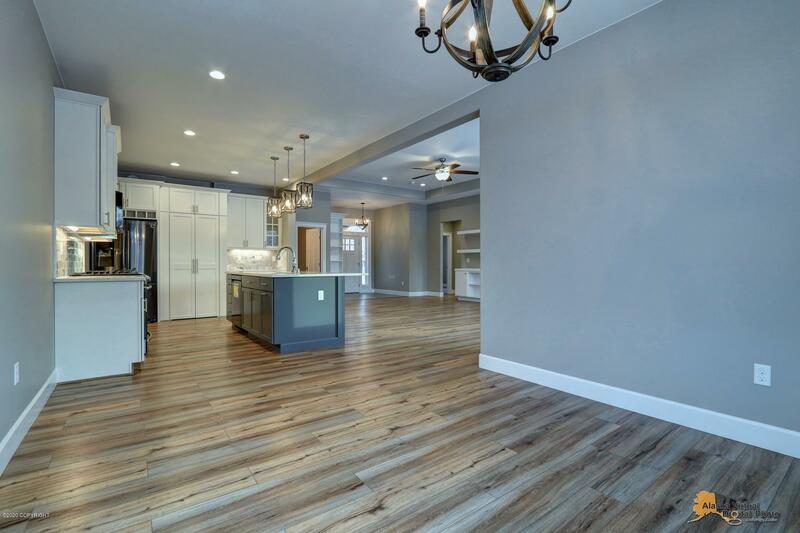 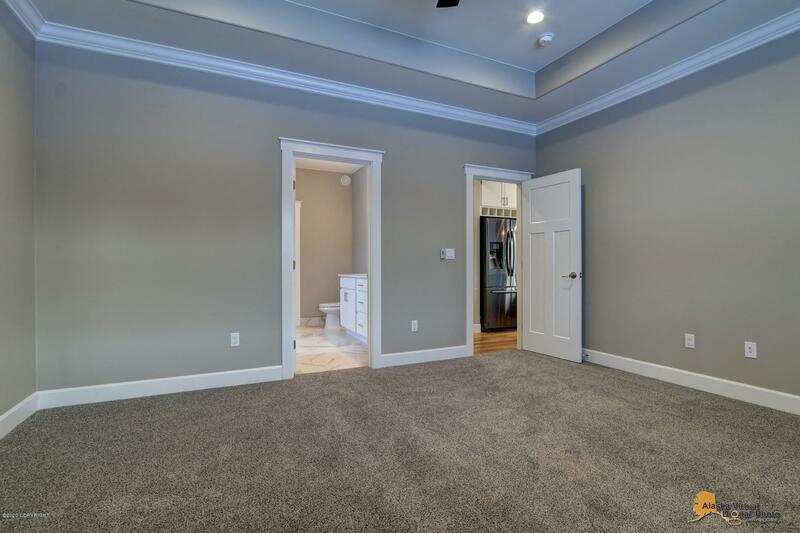 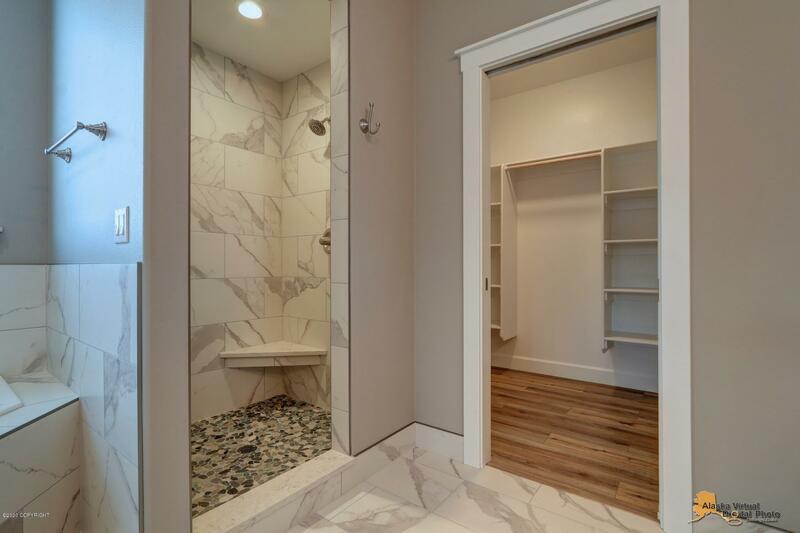 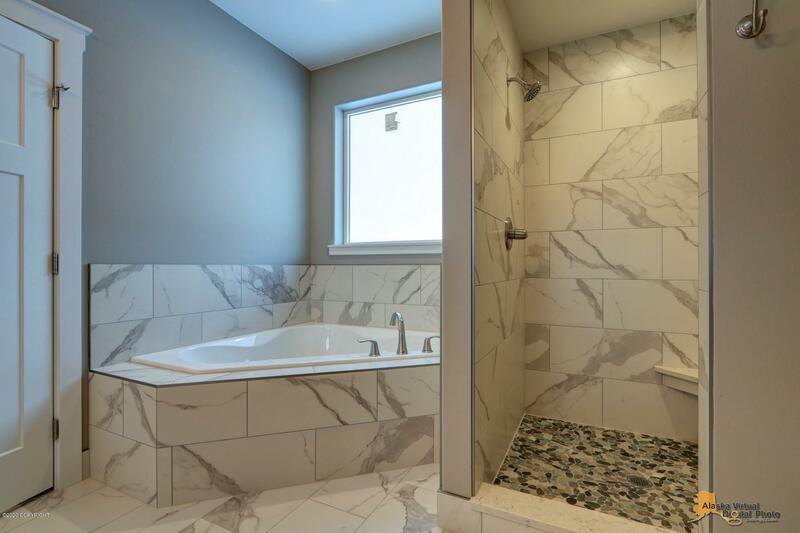 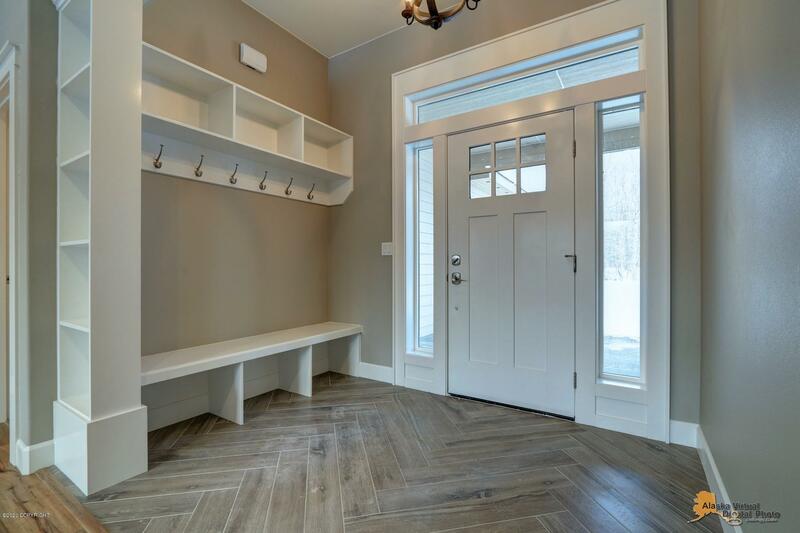 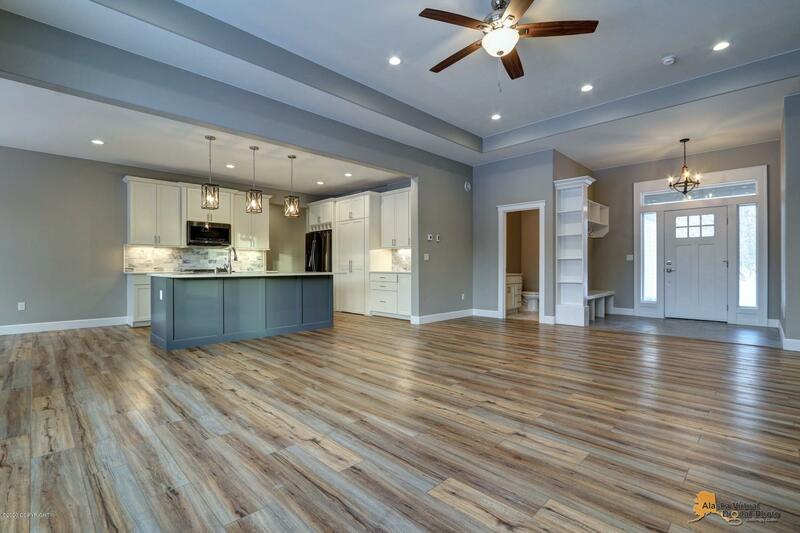 Luxurious master suite with spacious walk-in closet, built in cabinetry, master bath with dual vanity and soaking tub with stand alone shower. 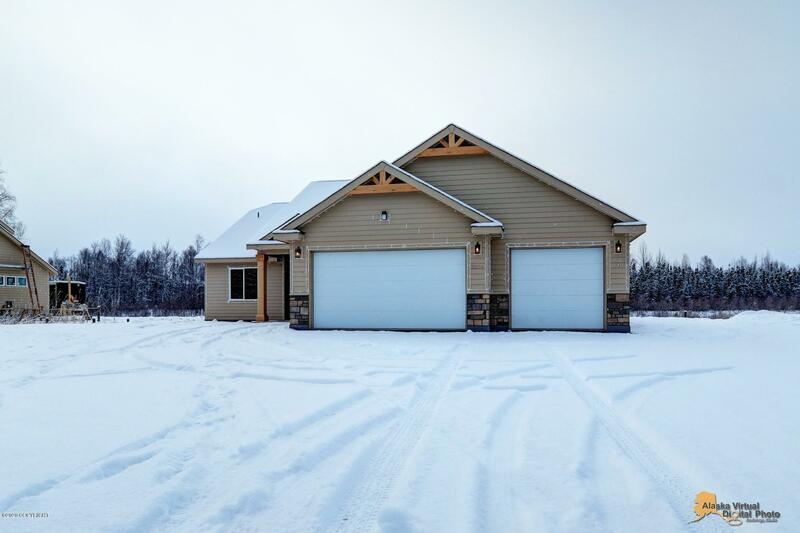 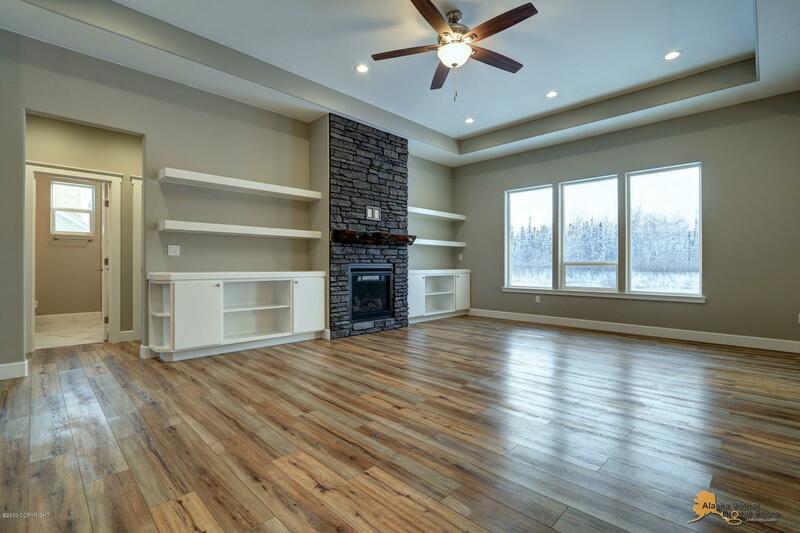 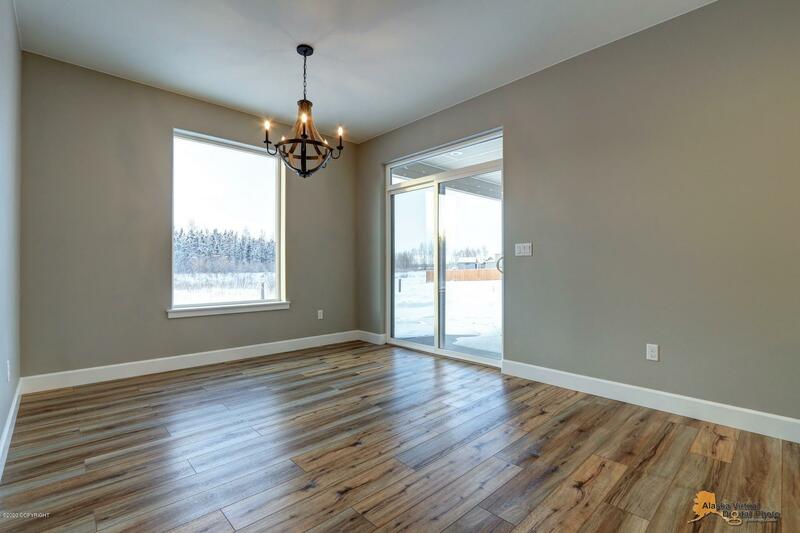 Massive windows with views of Wasilla lake, and access from the canals of pilots cove. Park your plan or boat in your back yard, this is Wasilla best kept secret. 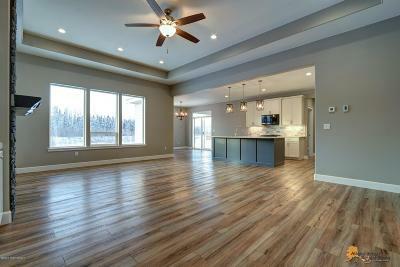 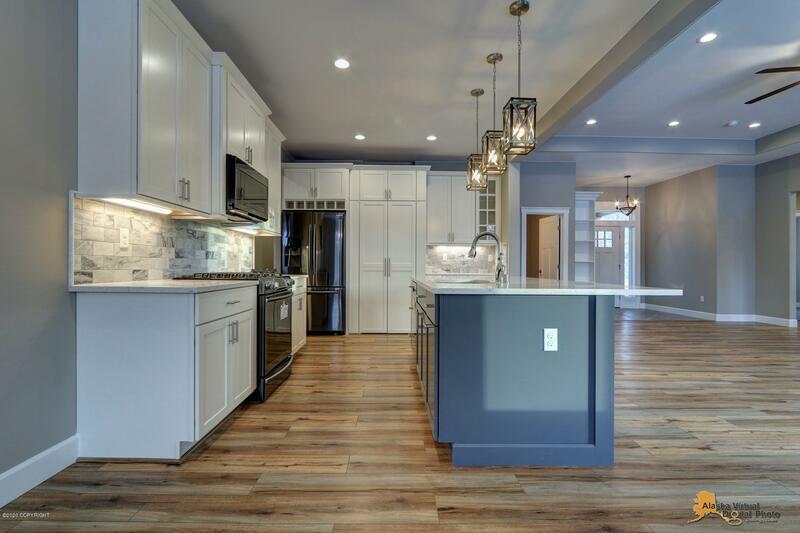 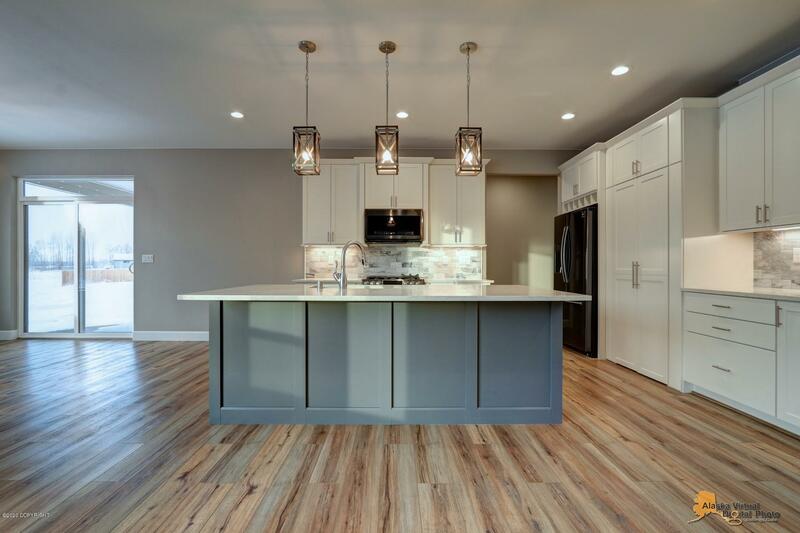 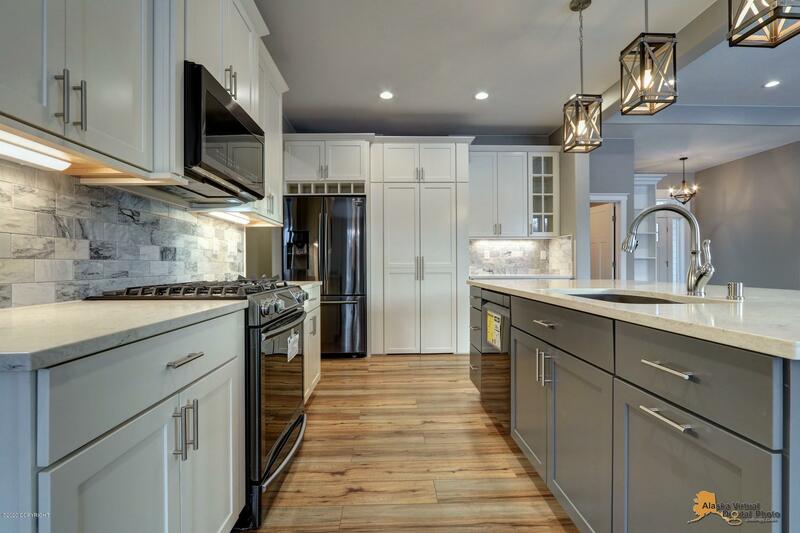 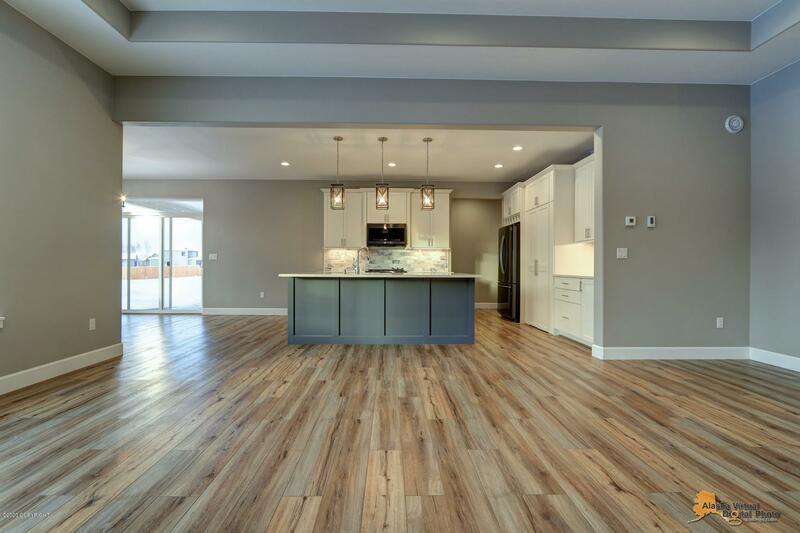 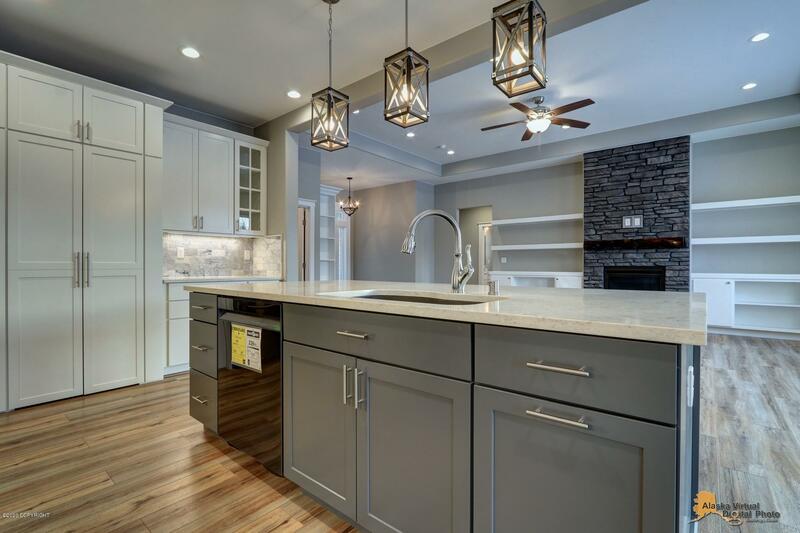 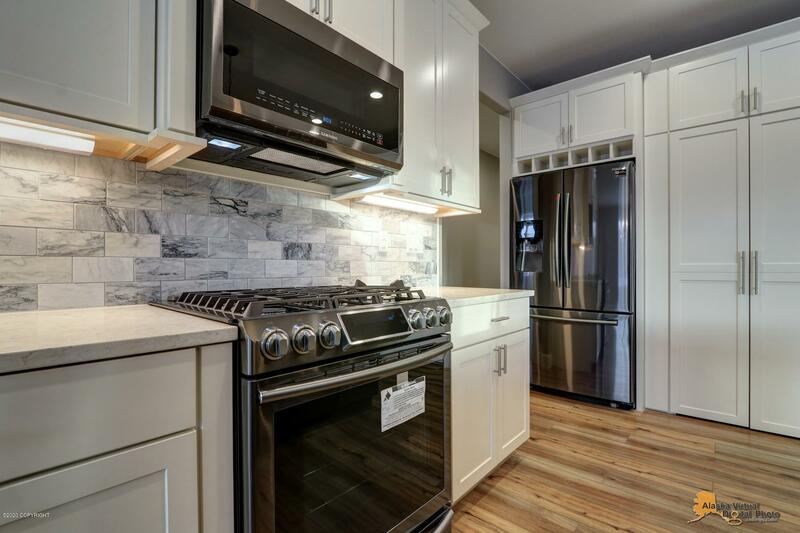 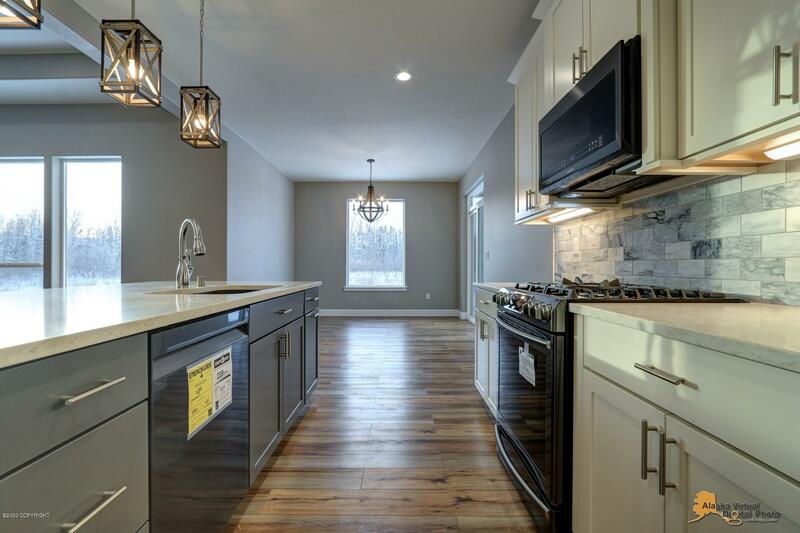 Still time to make selections, modify the floor plan, or just have NQH build you what you want! 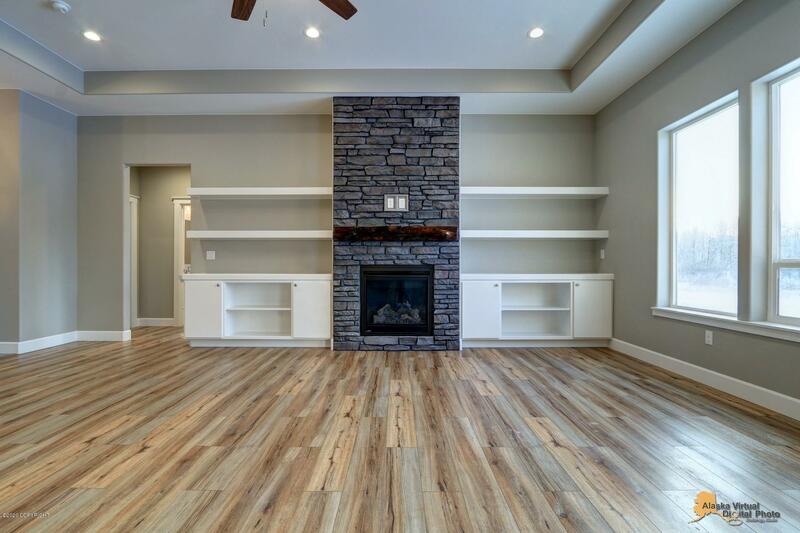 Call today for a private meeting to discuss what we can do for you.